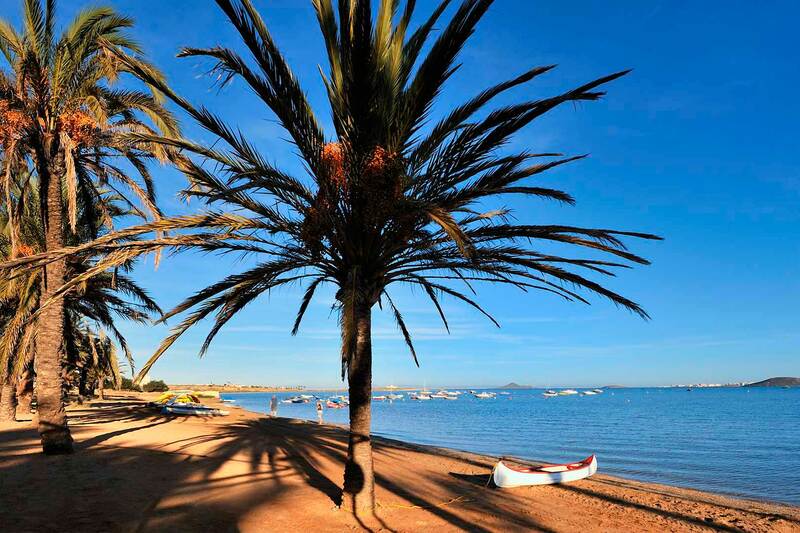 Camping Carvaning La Manga Mar Menor, Murcia - How to get? 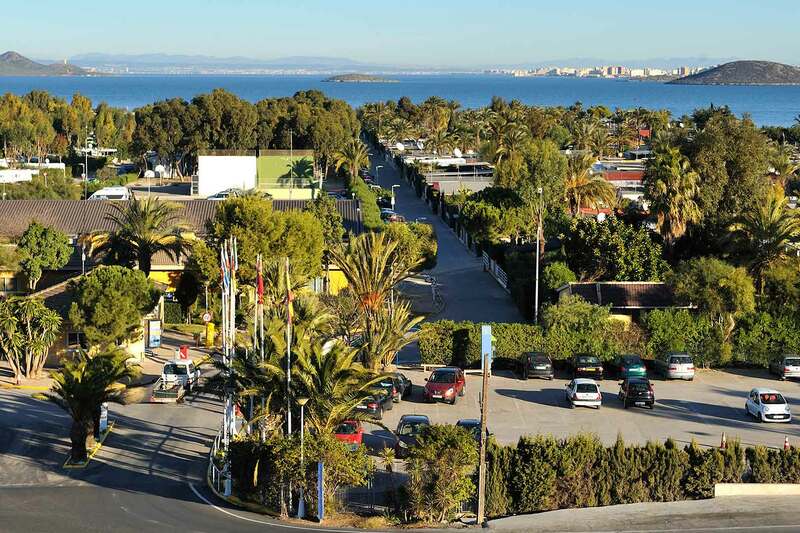 BY ROAD, Caravaning La Manga can best be reached by car via de MU-312 motorway, that links Murcia-Cartegena with Cabo de Palos Murcia from the North East one can take the motorway N 307 Madrid - Albacete. From the East use the Motorway A 7/ E15 to Alicante which links up with the AP7 Alicante-Cartegena..
BY TRAIN RENFE, There are daily train connections between Cartegena and Madrid, Barcelona, Alicante en Valencia. There is a Bus Stop just 15 min from the Camping. BY AIR, The Airport of St Javier is 25 kms/15 mls from the Camping and the Airport El Altet at Alicante is just an hour away.